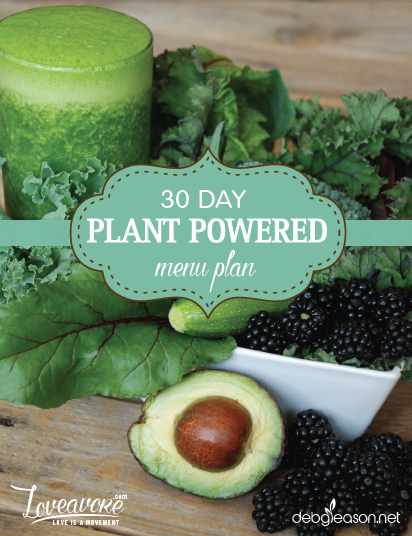 This is your invitation to join a small, powerful group of women who are interested in coming alive through the awakened exploration of a vegan lifestyle. We are at a critical time in the history of the planet and our own lives where the impact of our choices is rising to the surface of our awareness. We are awakening from the cultural coma that has created massive destruction in our biosphere, our bodies, and in the lives of billions of sentient beings. This wake up call is an invitation to honour our deep intuition and consciously explore our food choices. Examining what we ingest as a metaphor for how we choose to live allows us the opportunity to expand into a more authentic version of ourselves that is no longer bound by the cultural conditioning of the predominant food system. This program will make visible, the invisible. The animal agriculture based system that has entranced us culturally will be exposed so you have the opportunity to choose what feels best for you. Together, in a safe environment, we will explore the road less travelled, with all of it’s mystery, struggle, confusion, and potential. If you can no longer take the easy course and pretend it is the right one. If you are willing to take a deeper look at what you are saying “yes” to three times a day. If you are willing to explore more of the truth of who you are. The group will meet weekly over a 90 minute video call. Each call will be facilitated by Deb Gleason, Certified Holistic Nutritionist, NLP Master Practitioner, and Wellness Coach. In each session we will collectively explore specific themes. In the safety of our small group we will share our emerging thoughts, feelings, struggles, and successes. The session themes will include the true meaning of vegan and setting the foundation, what our current system is selling us, saying “no” to the prevailing cultural forces, the human body on and off animal products, animal agriculture and the biosphere, we are what we eat, embracing Life: How to live without meat, eggs & dairy and emergence. 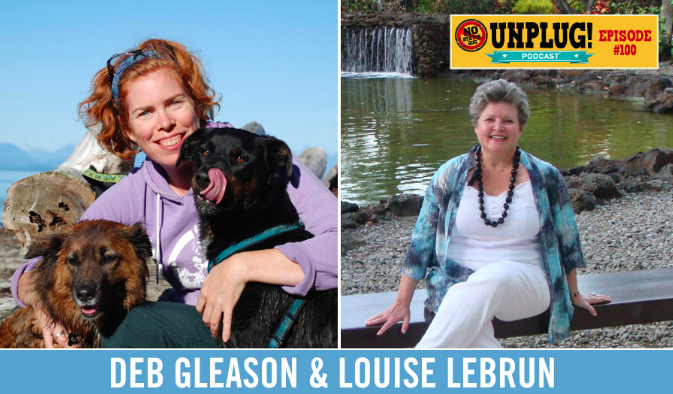 I was interviewed with program participant Louise LeBrun on the popular Unplug Podcast talking about the Beyond Vegan Program. We had a raw, honest, intense, vulnerable, profound, and powerful heart and mind expanding conversation. Listen in to get a taste of what this powerful program is all about. Get all the latest updates on just the Beyond Vegan program including new start dates, updates and specials.